With a van rental in Albany, you gain a wide range of benefits with Zippy Rentals. You’ll find that these vehicles feature large back and side doors to foster easy access, and that makes loading and unloading a snap. Whether you’re catering an event, moving office furniture, or shuttling other items to a new location, a van hire can be a very smart decision. 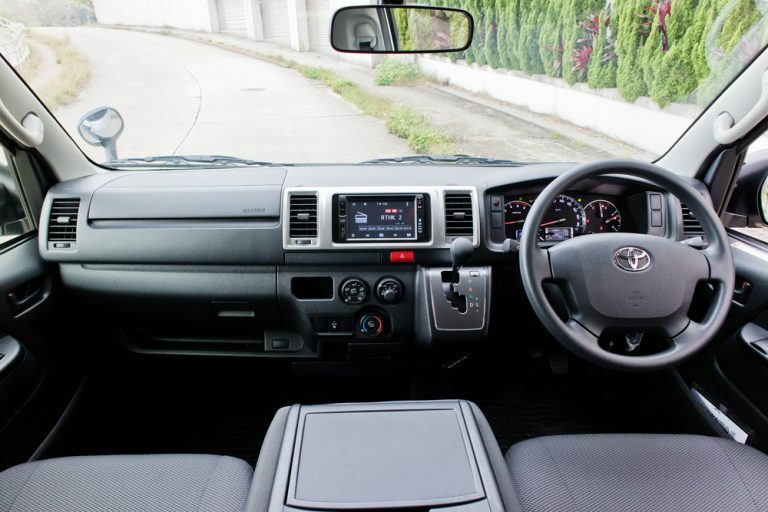 Zippy Rentals offers modern vans, like the Toyota HiAce van, which can be driven with a standard car license, and is equipped with an automatic transmission. With a minibus hire in Albany, you gain the ability to shuttle people from one point to another. They can be used by senior centres, by medical facilities and clinics, by local neighbourhoods, by parent co-ops, and an incredibly wide range of others. Zippy Rentals offers modern minibuses, like the Toyota HiAce minibus, which features seating for 12. The bus also has functional air conditioning for comfort and safety, and is equipped with an automatic transmission. 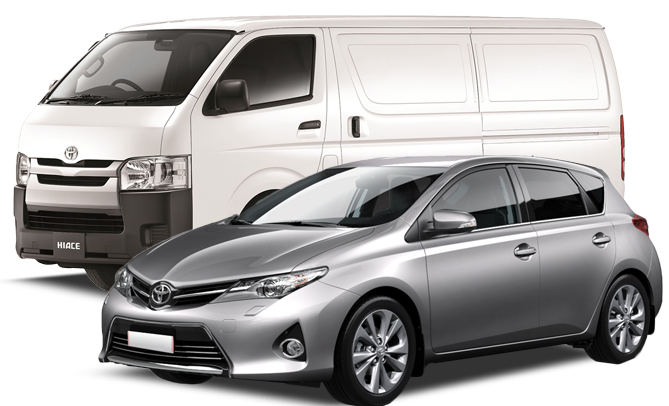 Van and minibus rentals in Albany are highly beneficial for many different people. Zippy allows you to hire the vehicle for as long as you need, and we don’t impose any limitations in terms of the distance you can drive (number of kilometres). All of our fees and charges are transparent and will be provided to you with your quote so there are no hidden costs.